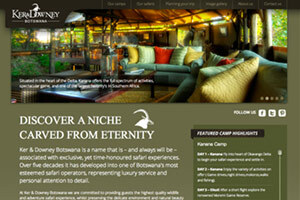 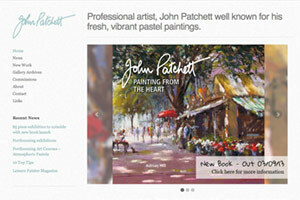 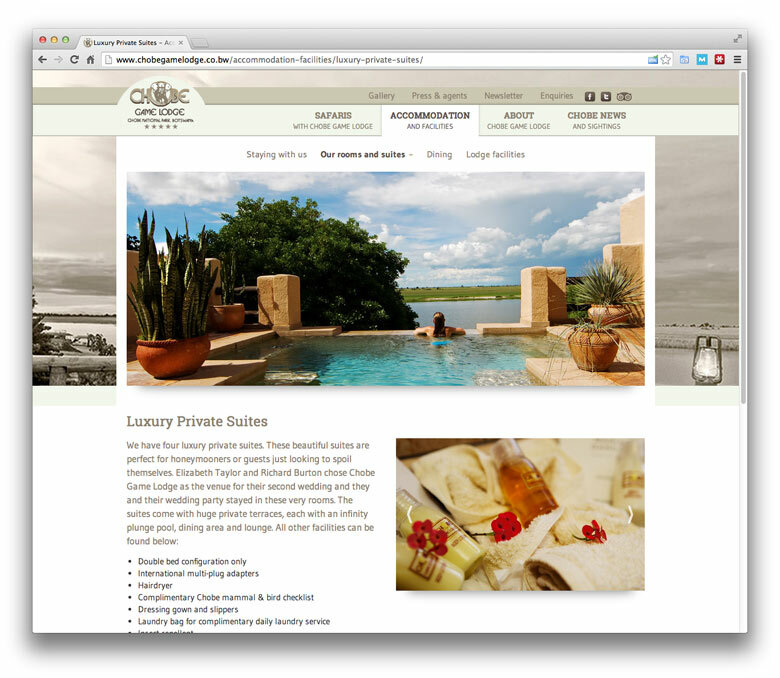 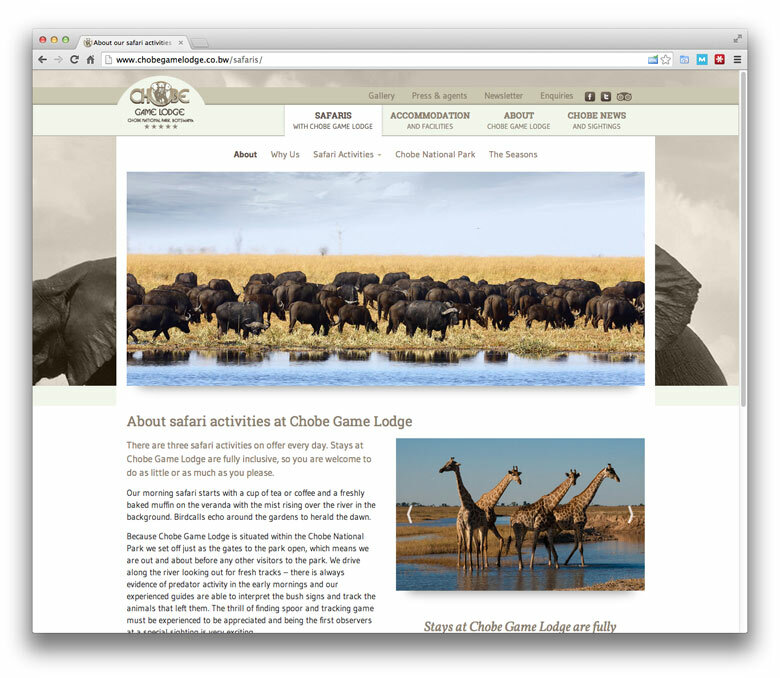 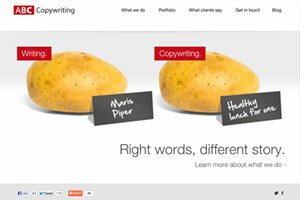 Chobe Game Lodge | Website Portfolio | Dessol Web Design, Lowestoft. 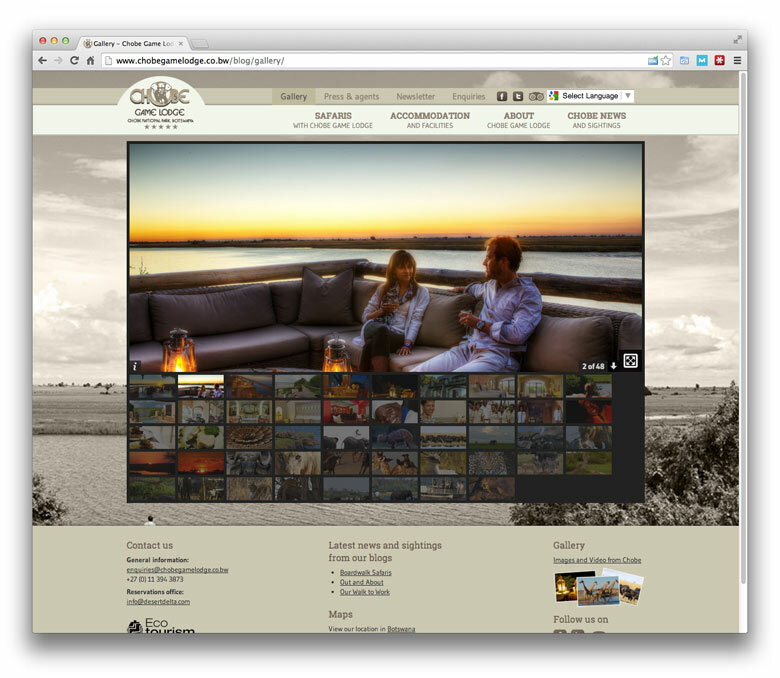 "The Chobe National Park riverfront is quite simply one of the most impressive safari experiences in Africa." 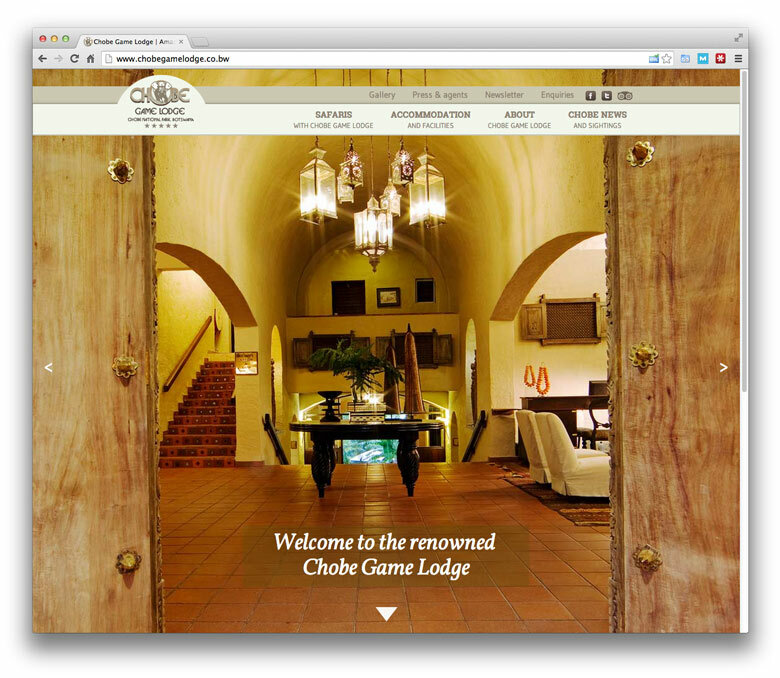 Chobe Game Lodge is a luxury safari camp based in Botswana, Africa. 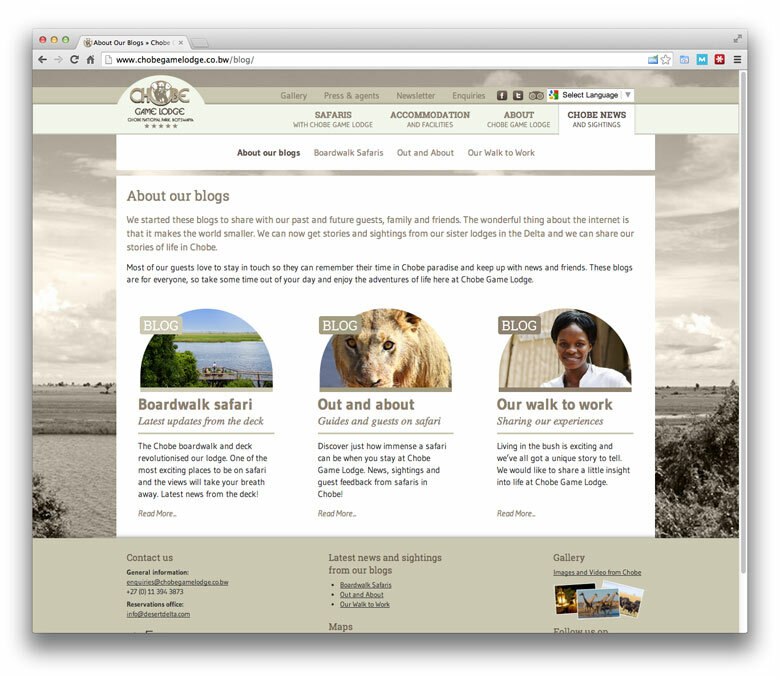 Check out the site at www.chobegamelodge.co.bw.